We realise that online accounting is not the answer for every business, but before you buy the latest upgrade from Sage, give us a call to discuss the possibility of moving to online software. We can provide the set-up, support, transfer of data from desktop software and ongoing training. The advantages of using Cloud Based Accountancy software is huge. It brings together your real-time bank transactions, invoicing and expenses in one simple dashboard, easily accessible wherever you are. 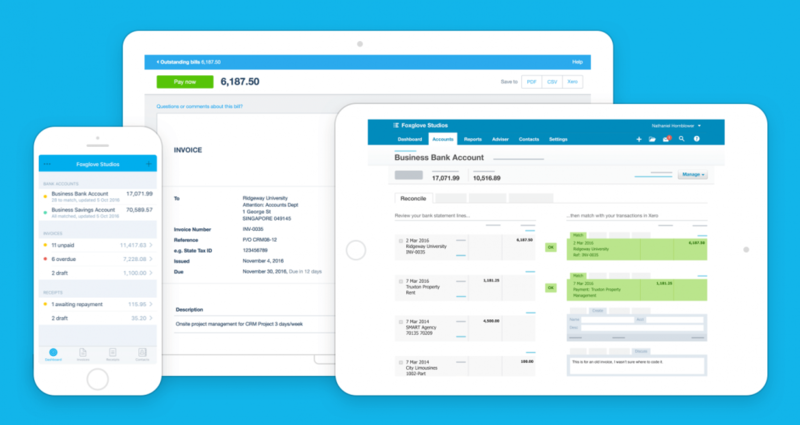 Make life easy for your small business with online VAT processing in Xero.